Ahead of Lok Sabha polls, the tool that was brought to India on Thursday, leaves people guessing who actually paid for the advertisements. 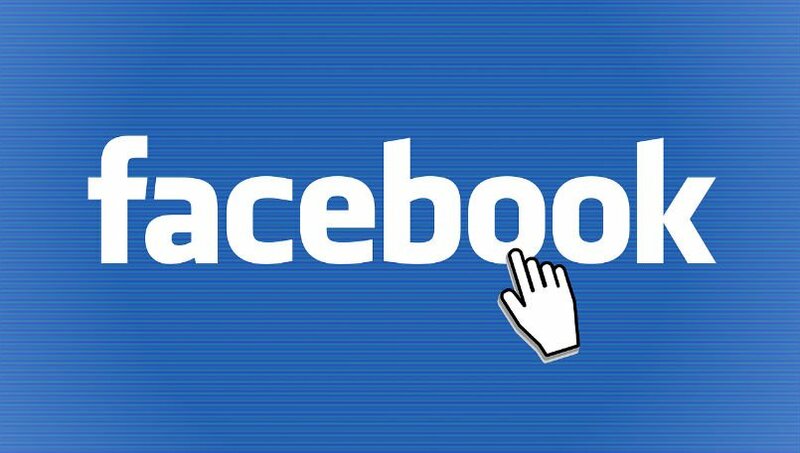 New Delhi: In the run-up to the general election in India, Facebook has smartly tweaked a new tool aimed at bringing transparency to ads related to politics in the country. Unlike in other countries where the feature is available, political advertisers in India will be able to skip the "Paid for by" disclaimer by choosing a "Published by" label -- leaving people guessing who actually paid for the ad. As part of these changes, which will be enforced by Facebook from February 21, anyone who wants to run ads related to politics in India will have to reveal their identity and location to pass the authorisation process and have a "Published by" or "Paid for by" label. "The tool comes with some India-specific features," Shivnath Thukral, Facebook's Public Policy Director for India and South Asia told IANS in an interview. "The law of the land does not require us to make the 'Paid for by' label mandatory in India," Thukral added. When asked if that could help some advertisers to fudge data, Thukral said the social media platform has taken key steps towards transparency and that it would be open to feedback and suggestion and learn from them. "Many new things will happen over the next months and years," he added. Facebook requires those who opt for the "Published by" label to go through another level of authentication to ensure the entity/organisation cited is authentic. Moreover, Facebook also introduced for registered political parties in India an option to upload their Media Certification and Monitoring Committee Certificate from India's Election Commission. "In our conversation with Election Commission, we learnt that it is essential to give political parties the option to upload the certificate," Thukral told IANS.